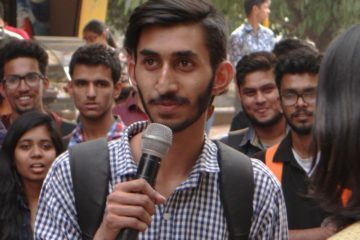 Touted as one of the longest queer marches in Bengaluru over the years, the LGBTQIA community and allies from different parts the world and states came together on Sunday to participate in the extraordinary Namma Pride 2017 march that began from Lokmanya Tilak Park near Majestic Metro Station and culminated at Sir Puttanna Chetty Town Hall. 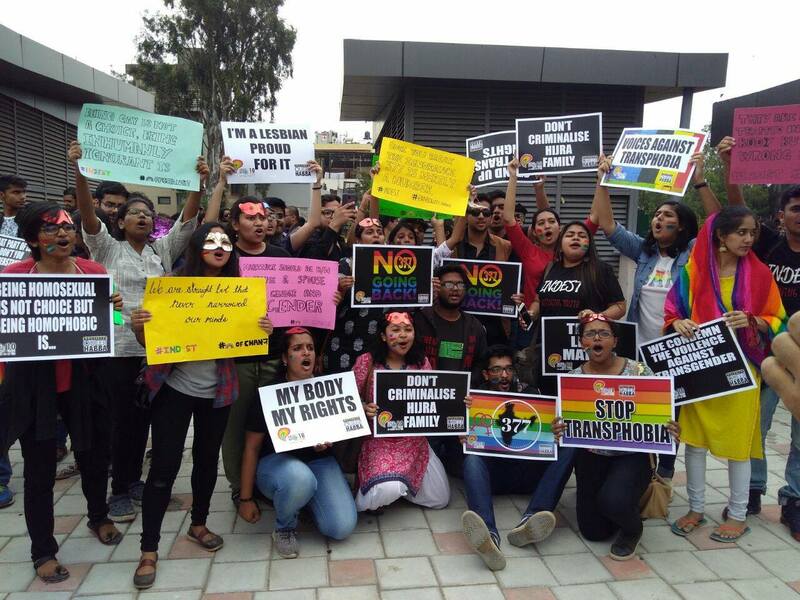 Over 7,000 participants from across the country and world marched alongside the rainbow flag, chanting slogans to repeal section 377, fighting for transgender rights and dancing with pride to the rhythmic drumbeats. 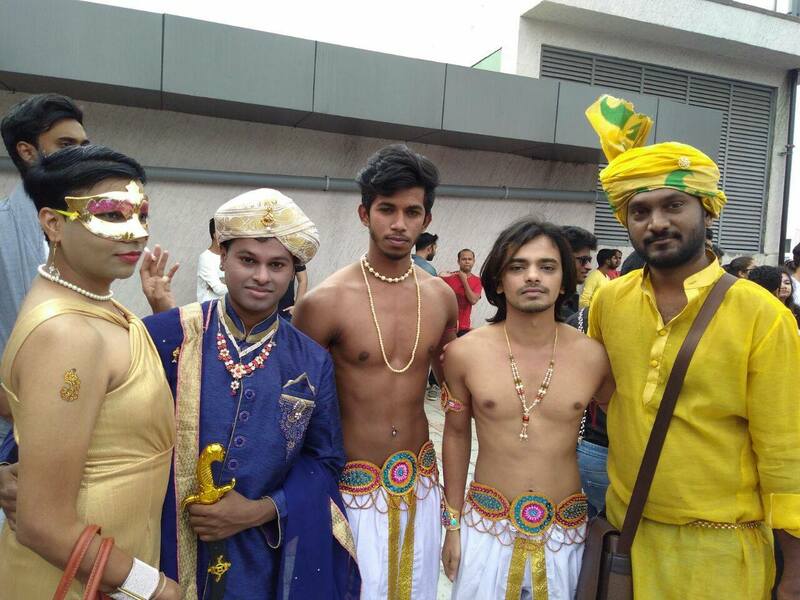 This was the 10th queer pride that took place in Bengaluru. “I admire the idea of the pride — I love the open assertion of identity, the flamboyance, all the camaraderie! 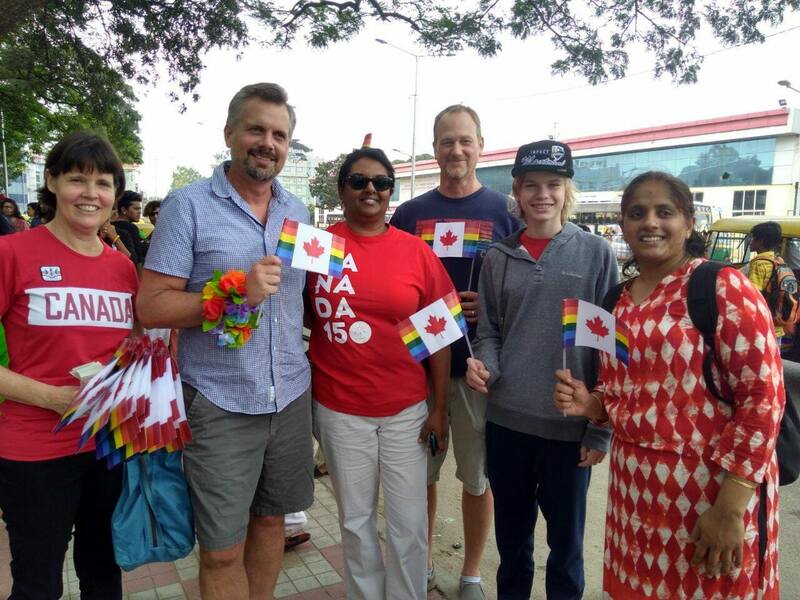 As privileged as I have been, this was the first time I was openly celebrating what I truly am,” said Shruti, 31, who attended the Namma Pride with her mother for the very first time. 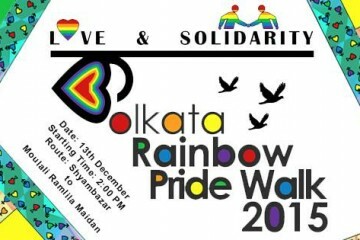 Participants had come from Hyderabad, Mumbai, Kolkata, Chennai and New Delhi to be a part of this enthralling queer pride. People from The US, Switzerland, Mexico and Canada, including from the Canadian, British and Swiss embassies, were seen raising slogans and holding posters and placards to legitimize homosexuality, shaming homophobia and transphobia. 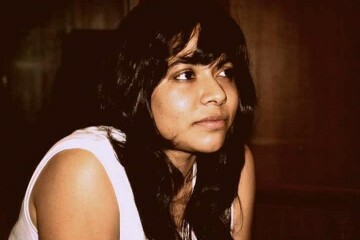 “As an American living in Bengaluru, I wanted to experience queer culture in India. 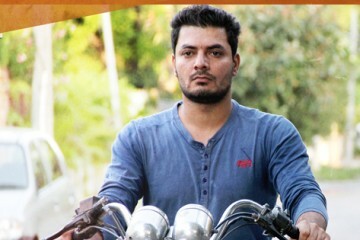 It feels very political and inspiring,” said Shea, 47, who currently lives with his husband in Bengaluru. Like last year’s pride, the Namma Pride 2017 was a disability friendly march as the organisers ensured cab services and other support for the people with disability. The Namma Pride 2017 indeed created a safe space for the queer community to express love and acceptance for each other, without the fear of being punished or judged for expressing themselves freely. Despite the long march, people remained energetic throughout the evening and enjoyed the post-pride performances, while the rainbow flags in the audience and the backdrop were waving with pride overlooking a rather colourful, yet vibrant community.